Buying a condo can be a challenging prospect, with so many things to think about and lock down before you sign a contract. From the initial stages of saving for a deposit and finding a mortgage through to hunting down the perfect location and building, every step is important to the overall process. While the financial aspects of buying a condo are covered in detail, both here and elsewhere, you also need a way to compare numerous condos based on criteria that's important to you. 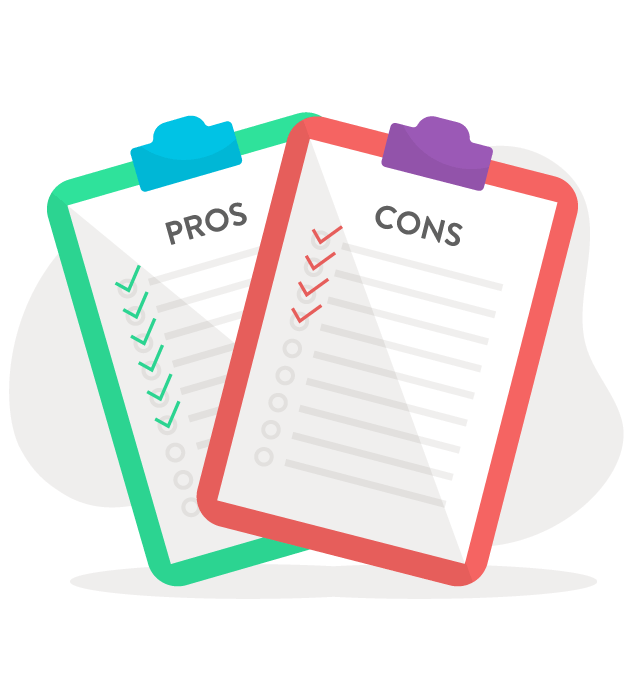 The ultimate condo comparison checklist needs to take multiple factors into account, from the building location and surrounding neighbourhood through to the amenities, condo fees, and rules and regulations. How do you know if you've found the perfect condo if you haven't taken the time to sit down and compare multiple apartments in similar neighbourhoods and price brackets? Location - Like all real estate decisions, location is absolutely critical. Where you live will have a huge influence on how much equity you can build, what kind of tenants you can attract, and what kind of lifestyle you will enjoy. Often, the best locations are close to popular and public transportation while still being far enough away to offer peace and quiet. Construction quality - With so many condos hitting the market in recent years, quality control is a serious issue that needs to be addressed. Don't make the mistake of thinking that all condos are built to the same standards, with poor condo construction quality one of the biggest complaints of new condo owners. You need to analyze the health of the entire building, think about lifestyle factors such as soundproofing and light pollution, and look at the details such as fittings and carpentry. Unless you're a qualified builder, it's worth hiring a professional building inspector. Financial health - Much like construction quality, not all condo buildings are on equal terms when it comes to their finances. You should always take a detailed look at the latest financial statements and reports, speak to the board directly, look at occupancy rates, and ask questions about the size of the contingency fund. Look into historical or prospective legal problems and make an effort to discover any leased facilities or other financial burdens. While there are some exceptions, the best condo buildings are often occupied by owners rather than renters. Amenities - Whether it's a swimming pool, a gym, or a business center, most condo buildings come with an extensive set of sporting, social, and lifestyle amenities. In many ways, these shared areas and assets are what define condo living, so it only makes sense to compare multiple buildings based on the things that are important to you. Along with the type and number of amenities, don't forget to compare their age and construction quality to see whether they're likely to require significant repairs in the future. Condo fees - While it might go without saying, it's important to compare condo fees so that you can create an accurate working budget. When you buy a condo, your mortgage repayments are not your only significant monthly expense, you also need to account for maintenance fees. Condo fees vary widely based on many things, including the building location, age, size, amenities, and exclusivity. Older buildings are often more expensive because they require more maintenance, with smaller buildings also more expensive because costs are shared between fewer people. Rules and regulations - The rules and regulations put in place by the Homeowners Association (HOA) can play an important role in your daily life. It's important to look into these rules with a fine-toothed comb, speak to your potential neighbours, and meet the board in person to see whether or not you'll be a good fit for the community. With so many people to keep happy, a good condo manager can be worth their weight in gold.